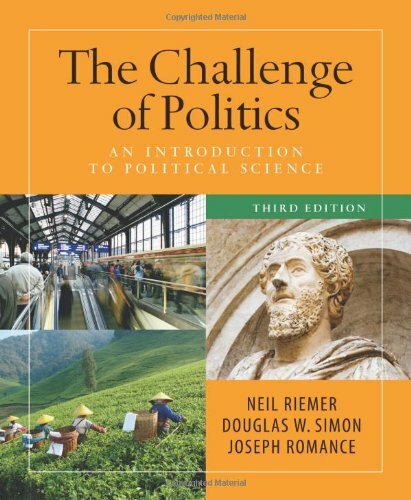 forms of political analysis. 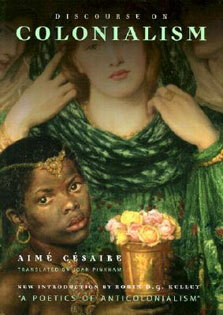 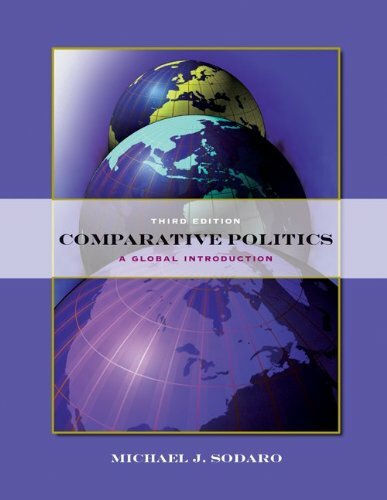 It discusses the politics of individuals as well as nations and examines the role of prominent women in politics. 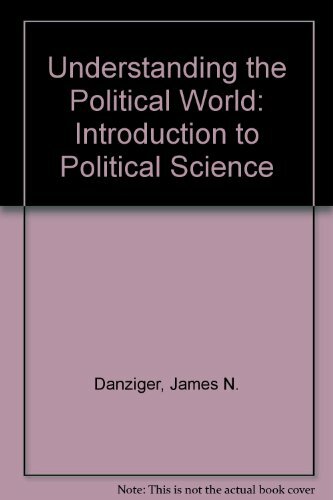 It states that what we know about politics can help us become more effective voters, political activists and political decision makers. 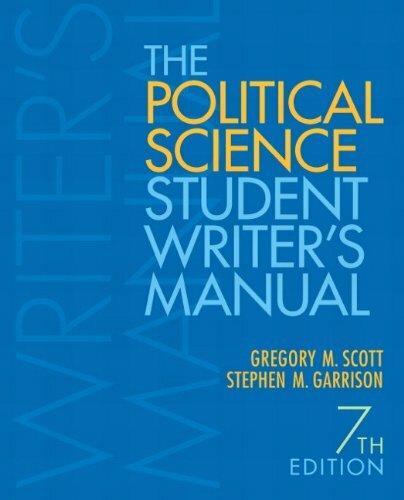 It is aimed at students of political science and the interested general reader.